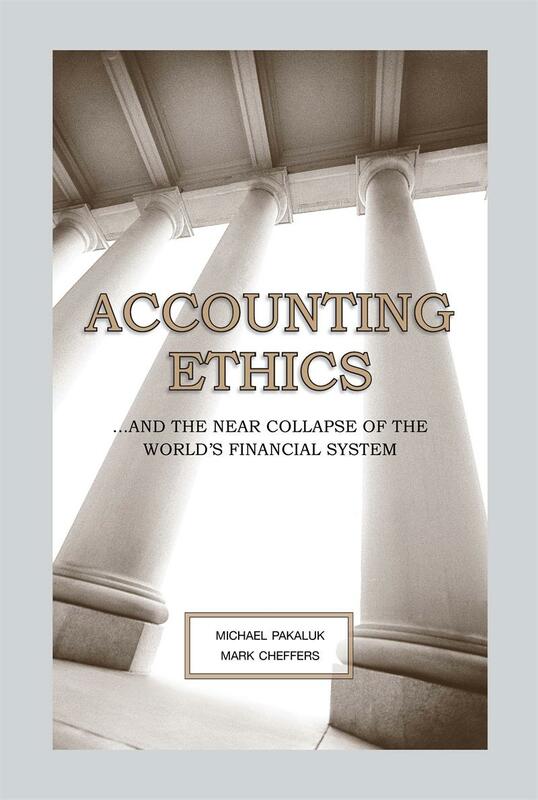 In their third book on this subject of accounting ethics, Pakaluk (one of the world’s leading Aristotelian scholars) and Cheffers (formerly one of the country’s leading accounting fraud investigators) have produced what could come to be seen as the best book on the topic ever written. Combining first-hand accounts of gross accounting ethics failures with deep discussions about the philosophical foundations associated with these failures, the authors have written a book on accounting ethics that in parts reads like a detective novel and in parts like an advanced seminar on philosophy. They begin the book by connecting the dots between the long standing and gross accounting ethics failures at AIG (American International Group) and AIG becoming the instrument for the near collapse of the entire financial system of the world (Fed Chairman Bernanke’s description). Added to this are chapters discussing gross failures at Enron and Worldcom. A chapter on Lehman Brothers is also included but interestingly this analysis concludes quite differently from previous chapters. Intermixed in the book are chapters dealing with some of the most difficult topics facing accountants. How do rules, principles and ethics interact? Is accounting a profession or a business? Are accountants trusted because they are competent and tell the truth or trusted because they are independent? How has the profession changed over the past century? Can accounting ethics be taught? What must be done?